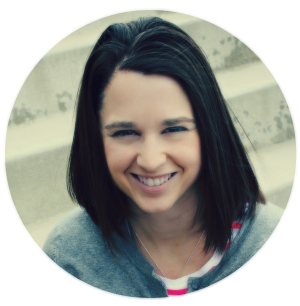 This past week I got to help Mandy with Sugar Bee Crafts out with her reader’s features. It was so much fun thought I’d share them over here, too! so that left just me & my little man at home. We decided to go grocery shopping! As I was walking into the store I noticed pumpkins were out! Yippee! Here's a picture of my kiddos last year at our local pumpkin patch! So fun! carve them, paint them, stack them...the possibilities are endless. Seeing the pumpkins really got me in the mood for fall, & so did these fabulous fall pumpkin ideas! Check out these fun pumpkin features! 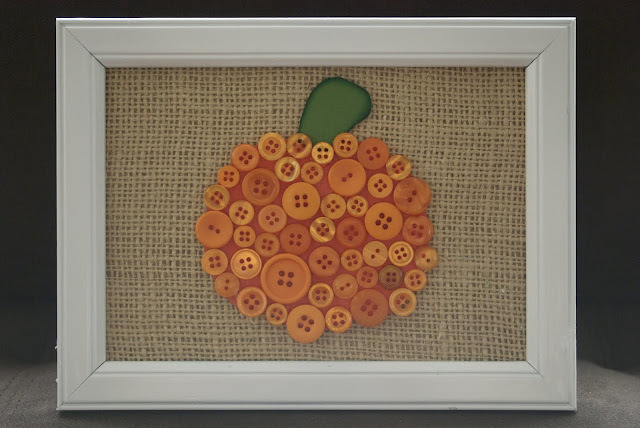 Check out this adorable button pumpkin from no other than A Pumpkin & a Princess! So cute! 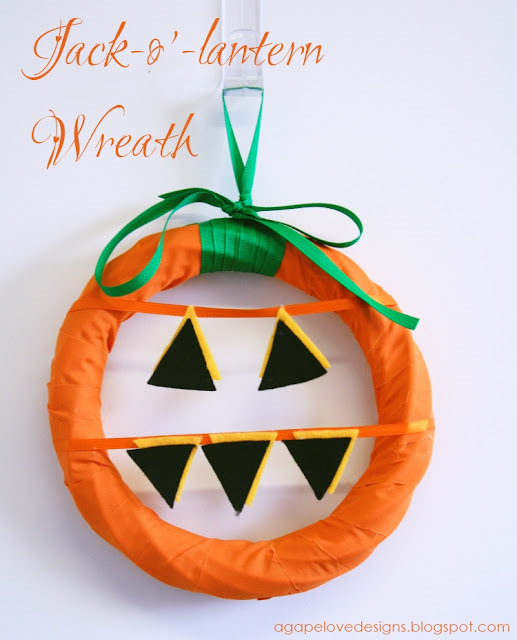 Love this Jack-o-lantern Wreath from Agape Love Designs. Now wouldn't he be cute on your front door?? Love these pumpkins from the Creative Passage! They were made from sweaters! Amazing! Aren't these little guys cute??? 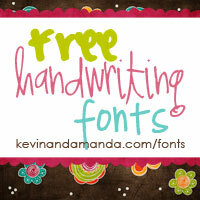 They are super easy to make, too. Happier Than a Pig in the Mud shares the tutorial here. 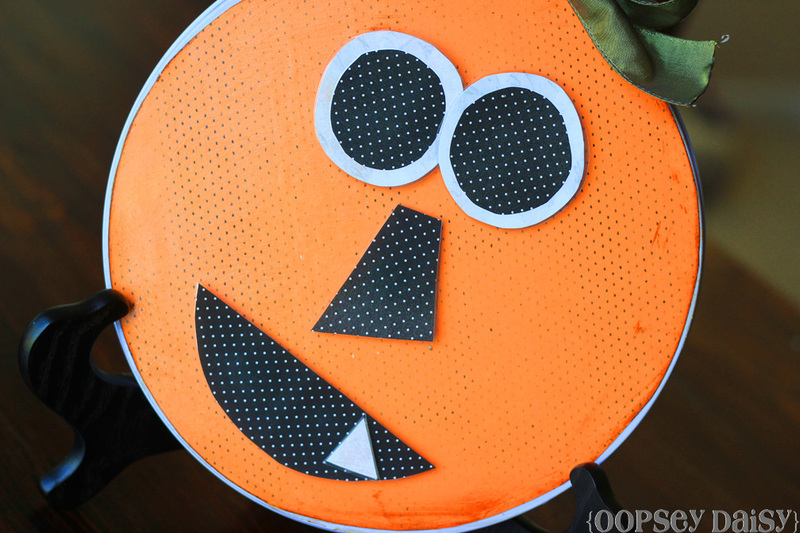 Love this super cute & fun pumpkin game from Oopsey Daisy. 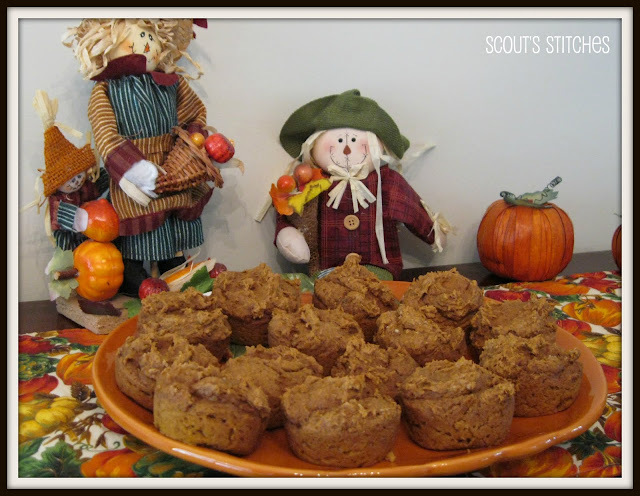 Each of these pumpkin recipes looks delicious! Can't wait to try them all out! Need some more pumpkin ideas? 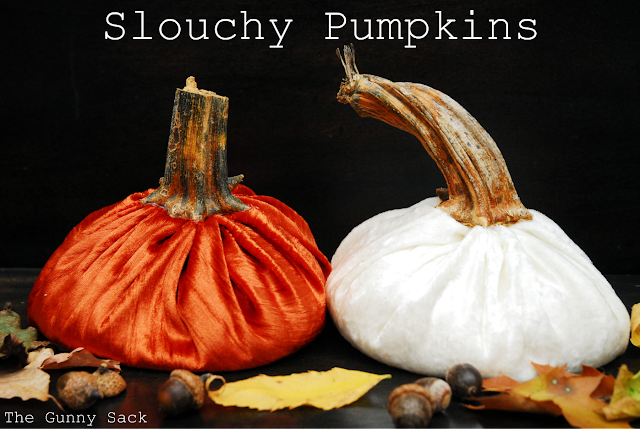 Check out this fall round up at the Crafty Critique for some links to even more fabulous pumpkin fun.